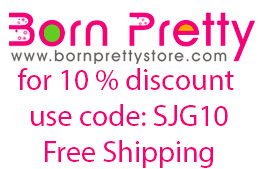 Born Pretty Store asked me to review some of their products and I was very happy to get some of their awesome water decals. 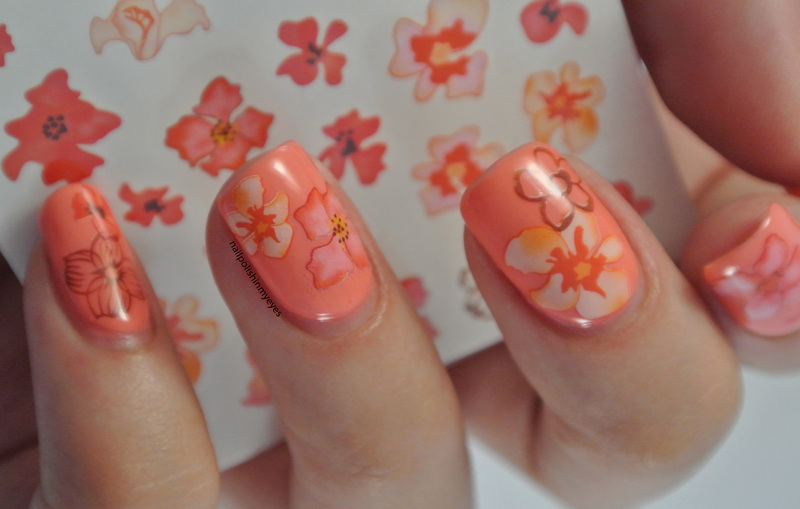 I have worked with water decals before but never with such easy water decals! 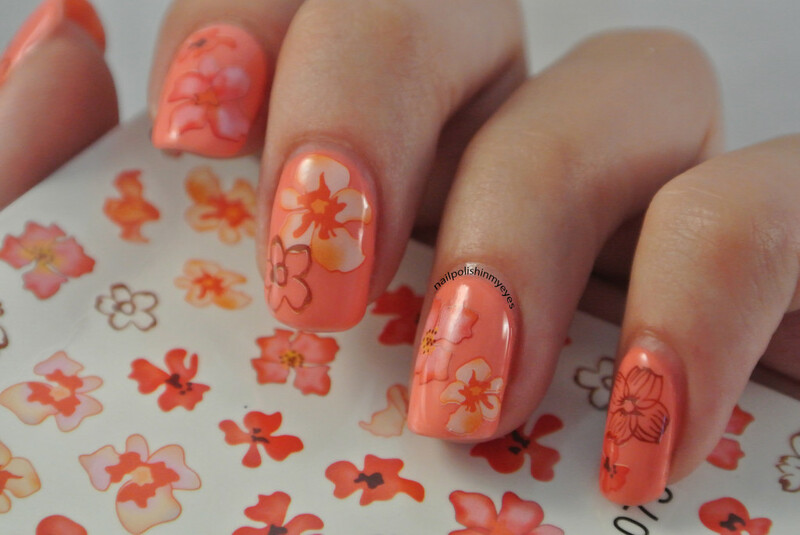 The only thing you have to do to get awesome nails is to cut your decal, remove the foil, dip the decal in a bowl of water for 10 seconds, get them out of the water and you can simply slide the decal of the paper with your finger. 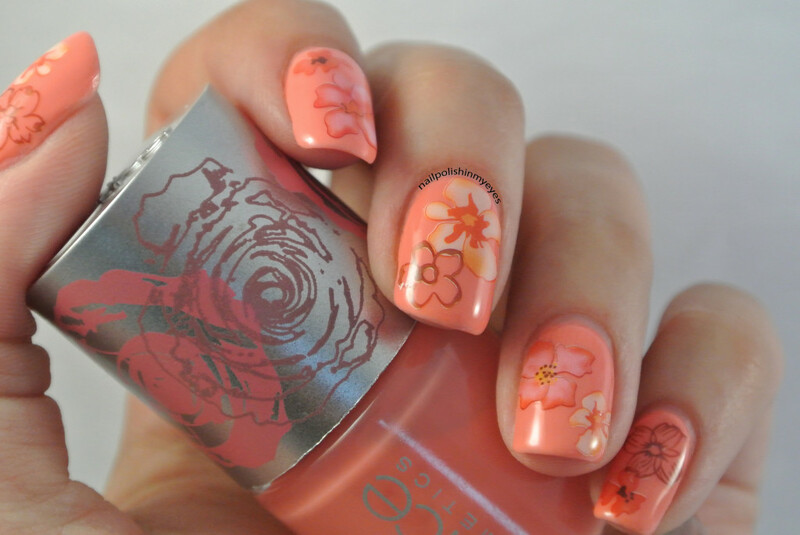 Moisture your nail a little bit with water and place the decal on the place on your nail where you would like it. The best thing about these decals is that you can slide them around or place them again if you want them on a different place. 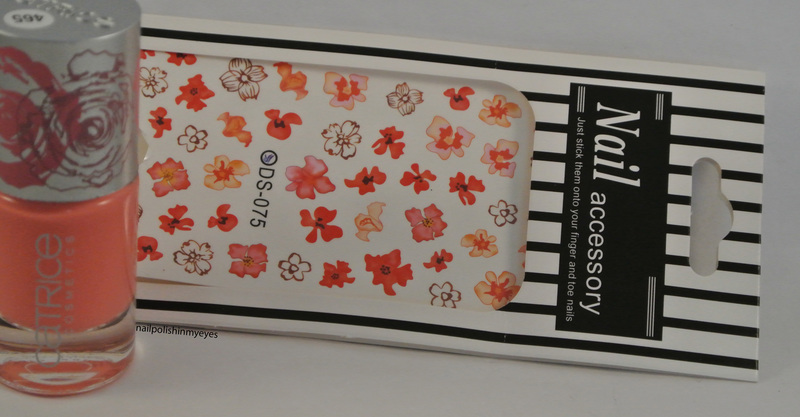 Top the decals of with your favorite top coat and you are done! I am sure that I will place an order with more of their decals! 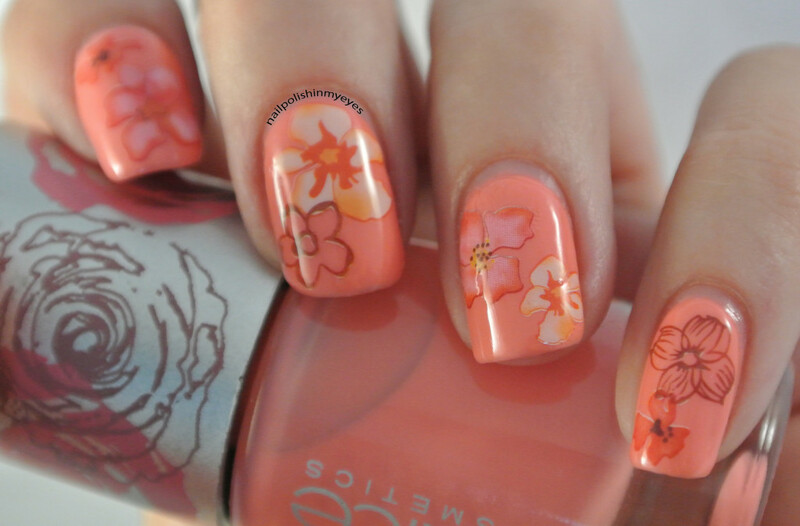 It is such an easy way to get awesome nail art! If you would like to buy some, here is the direct link for these particular decals. 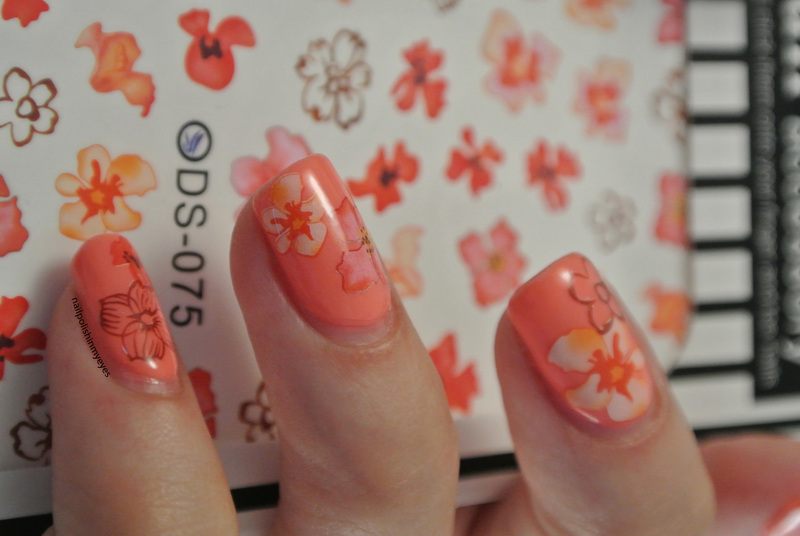 Pretty manicure and i like this water decals very cute. 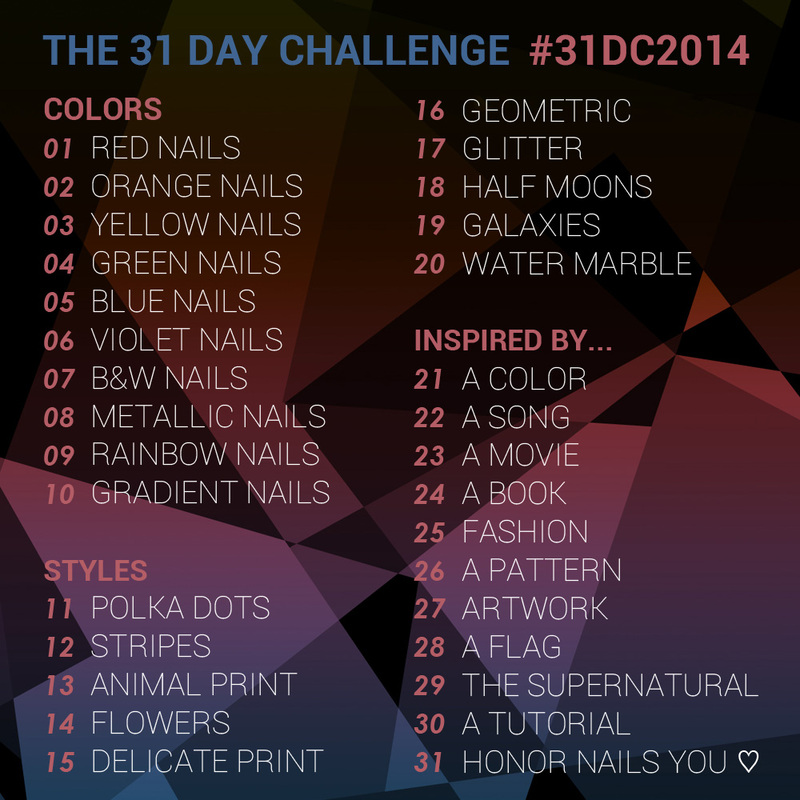 Very nice.I also participated in this challenge.Come by my blog if you want. 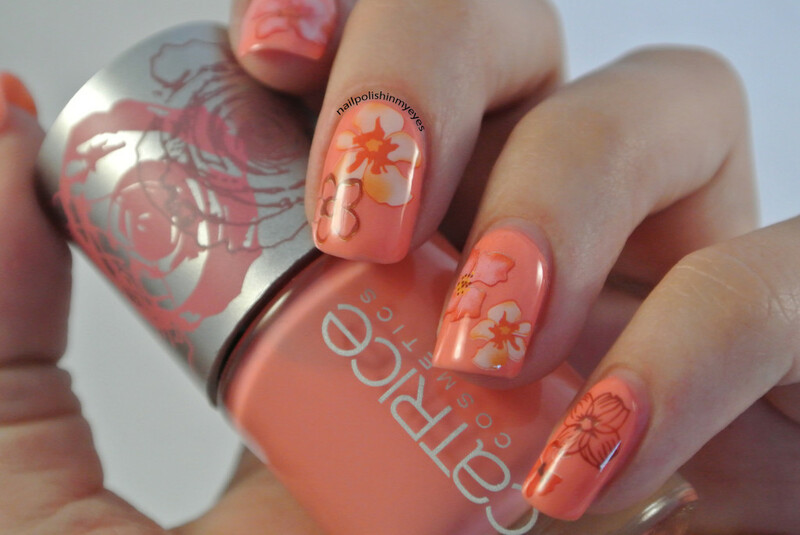 The decals are gorgeous and so is the base color you chose, very pretty mani!